ExoticDirect pet insurance has received this update from John Hayward who runs the National Theft Register for Lost and Found animals. 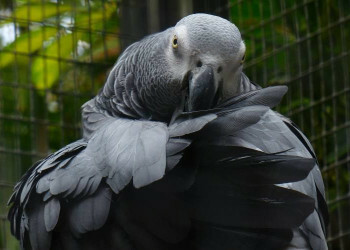 It relates to fraudulent parrot sales, where the public are being tricked out of large sums of money by con artists. “We have recently received reports of high value parrots being offered on websites at ridiculously low prices. For example, Hyacinth Macaws at £2,500-00 each when we are aware that the values are more in the region of £10,000-00 per bird on the open market. Some few years ago we suffered from similar alleged fraudulent advertising when a number of well meaning people fell for the scam and money was transferred to various bank accounts with the result of financial loss and non-delivery of the birds. The Hyacinth is often considered the ‘Mona Lisa’ of the parrot world, being the largest of all the species and the lifelong ambition of many people to own such a fabulous creature. The net result of this situation is that caution is thrown to the wind and that purchasers become victims to criminal deception and false pretences. 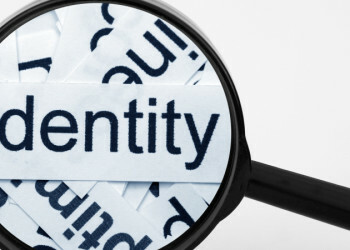 Should any advert appear genuine, ensure that the vendor is contactable via land-line with a permanent address preferably in the UK, arrange a home visit or at least meet up at a convenient location accompanied by a colleague, inspect the bird and record any vehicle details in their possession. If we are talking about such high value rare CITES species, ensure that A 10 Licences are in order together with any other documentation such as hatch certificates and details of breeding and any previous owners. When it comes to submitting a deposit or any payment electronically, be advised that this can finish up in some bank anywhere in the world. When it’s gone, it’s gone! 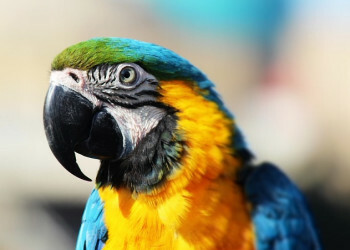 ExoticDirect work closely with the National Theft Register and offer a free Lost and Found notification service as part of our Parrot Insurance. Our parrot insurance can cover your bird for up to £5,000 of vet fees, death and theft, There are three policy types available. Should I get my bird ringed or microchipped? John Hayward, who runs the National Theft Register, recommends you do both.